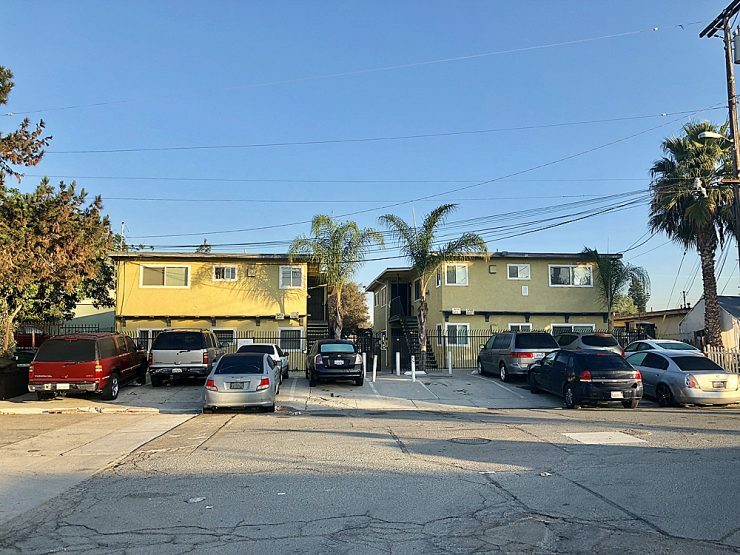 ACI Apartments is pleased to announce the recent sale of a 4-unit complex in the Logan Heights neighborhood of San Diego. 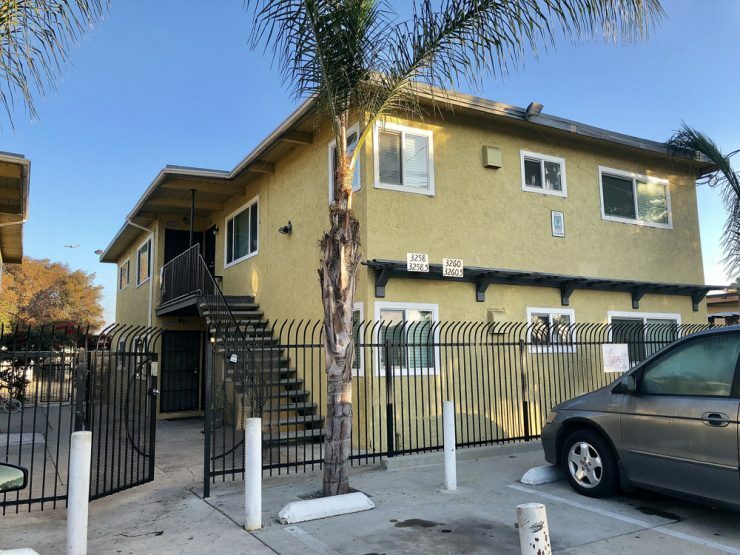 The 3,120 square foot property situated on a 6,000 square foot lot located at 3258-3260 Greely Avenue was purchased by Haris Bjelak of San Diego for $790,000. The San Diego seller, Robert I Gelb and Norma Brown Hill were represented by Terry Moore CCIM of ACI, as part of a 1031 tax deferred exchange. The buyer, also from San Diego, Haris Bjelak was represented by Daniel Lecuna of San Diego Real Estate and Investments. The 1958 property consists of all 2bd/1ba units and four open parking spaces. Seller has done some upgrades including granite counter tops tile floors. There is significant rent upside potential by making additional cosmetic upgrades.